Hottle and Associates headquartered in Warrenton VA, opened for business in Fauquier County VA in 2008. Priscilla Hottle, owner, formerly President of USI DC Metro and Patterson/Smith Insurance, has more than 30 years of insurance experience. Her dream was to start a boutique insurance firm in Warrenton, Virginia where she lives. Her business strategy was to provide personal and customized, full service insurance solutions to businesses and families on Main Street and other local communities. Something large metropolitan insurance companies struggle to do. “I took a great recipe for success with Patterson/Smith and added a more personal and customized approach for businesses and families in our community in Warrenton VA,” she said. Hottle and Associates opened their first office at 39 South Fourth Street, in Warrenton, VA in Fauquier County VA and serves businesses, organizations, families and individuals with insurance products that range from homeowners insurance, auto insurance, life insurance and umbrella to property insurance, worker’s compensation insurance, general liability insurance, group health insurance and various casualty insurances, cyber insurance and specialty insurance types of protection. For businesses and organizations with additional needs, the firm also offers consulting and risk management. 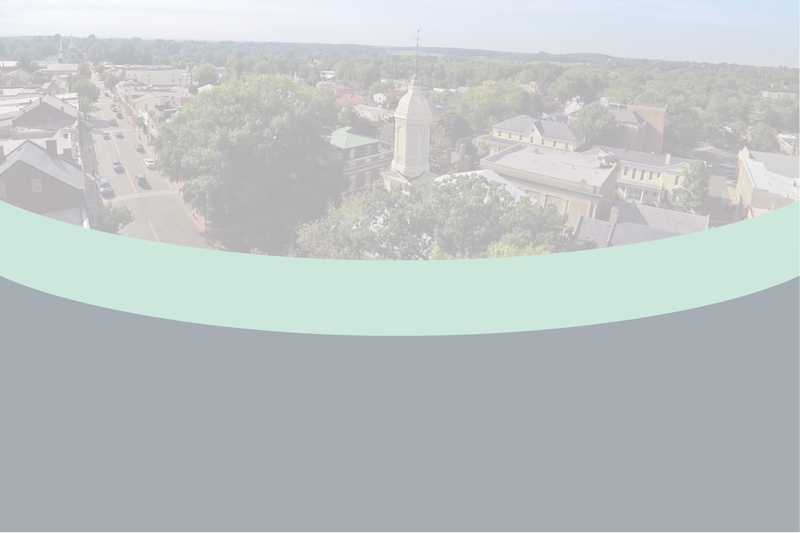 Today Hottle and Associates in Warrenton VA has built a successful business model providing the same high level of business and personal insurance to two new locations in Marshall VA and Purcellville VA.